Las Vegas Real Estate Investors Have Opportunities Galore! Americans are returning to traditional patterns in where they move as evidence by why the outer suburbs are once again outgrowing cities. 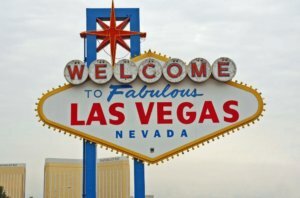 Las Vegas’ current economic situation is currently booming and its future looks even brighter in the advent of a new NHL hockey team the Silver Knights and the relocation of the NFL’s Oakland Raiders moving to Las Vegas in 2020. The proof of our rise from the ashes of 2008 through 2012 is the housing resurgence in the valley. 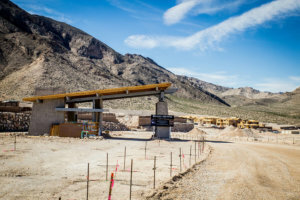 Home builders are now building large developments in the Summerlin and Northwest area of the valley. See: Pulte-Summerlin. These home builders are now very cautious in their planning so much so that they will not build a home for a potential buyer until the potential homeowner has fully secured financing without any contingencies. In other words, these home builders will no longer build a home based on their speculation of the housing market. Their current strategy is a complete 180º from the housing boom in the Las Vegas market between 2002 to 2008, where so many people lined up at these builders sales office to buy homes that were not yet built. See: Las Vegas Housing Crash. This is “GREAT” news and we hope that these home builders will remain responsible in their expansion plans so that their history will not repeated! 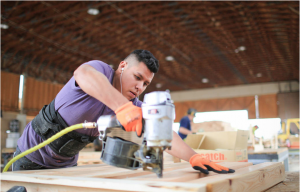 The upswing in our local economy is showing signs of trickling down to other business sectors. 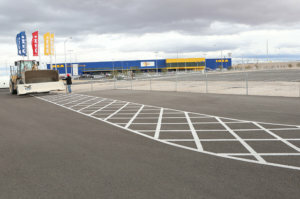 IKEA opened up their first and only store in Las Vegas in 2016 and a new Walker Furniture store is planned to be built, ironically right across the street from IKEA on Durango Drive and Sunset Road. See: New Walker Furniture Store. Hyperloop One officials consider Las Vegas for working track and “We are bullish that Nevada can be a place to get things done,” per Tina Quigley, Regional Transportation Commission of Southern Nevada general manager. Hyperloop One can also branch into places like Oakland, Calif., and Los Angeles. 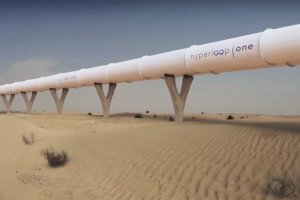 Nevada’s regulations are easier to navigate than California’s, Quigley said, giving Hyperloop One and easier place to start should the company choose the Silver State. Hyperloop would cut the nearly hourlong flight from Reno to Las Vegas to 42 minutes, according to the presentation. Travel by train takes about 10 hours between the two areas. See: Hyperloop One. Officials also touted its role in emerging technology in Nevada, such as autonomous trucks. A Reno-Las Vegas route would relieve congestion on Interstates 15 and 5. The presentation said Las Vegas commuters lose $984 a year on average to traffic congestion…….bottom line…..this will bring more jobs to the Las Vegas, Nevada area. As Real Estate Investors, we will be challenged by this growth based on the fact that many current homeowners may not be as motivated to sell their home because their financial situations may have improved and if they are forced to sell their home, their asking price may be much higher based on the fact that home prices continue to rise as well as the lack of housing supply. Upside-down homeowners, whose mortgage outweighs their home’s value, may only be able to sell with bank approval. 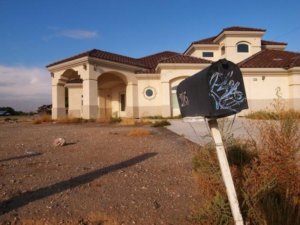 The valley’s share of such borrowers has plunged in recent years, but Nevada remains the underwater capital of America. We choose to look at the current market condition with enthusiasm because we believe that the growing Las Vegas economy will attract people from all of the country and the world because they will see job opportunities here in the Las Vegas valley! Nevada is the 4th Tax-Friendly State in the Union which is another reason many choose to move here. 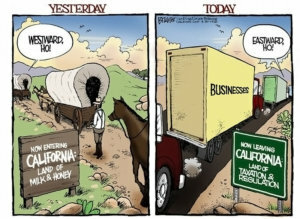 Also, the cost of doing business in California going up and more companies are deciding to move to Nevada, which will create more jobs here in Las Vegas! Many of these new residents may not be able to fully qualify to buy a home from one of the many home builders due to their finances, therefore they will need to rent an apartment or a house. This presents a huge opportunity for us Real Estate Investors because, people will always need a place to live. Moreover, the housing inventory will not be oversupplied due to the fact that the Las Vegas home builders will only build when they have a firm buyer. As investors, we need to always make sure that our pencils are sharp and that our numbers are always realistic. The Las Vegas Market is on the rise and local Real Estate Investors can take advantage of these opportunities. In the words of Tesla CEO Elon Musk referring to Nevada’s regulatory environment. “Its a real get-things-done state”!